There are several awards given to people who excel in various areas of mathematics. These are prestigious awards with some of them even being equivalent to the Nobel Prize. Only a select few receive these mathematical excellence awards. Here are some of the more common awards and some of the people who have been the recipients of them over the years. 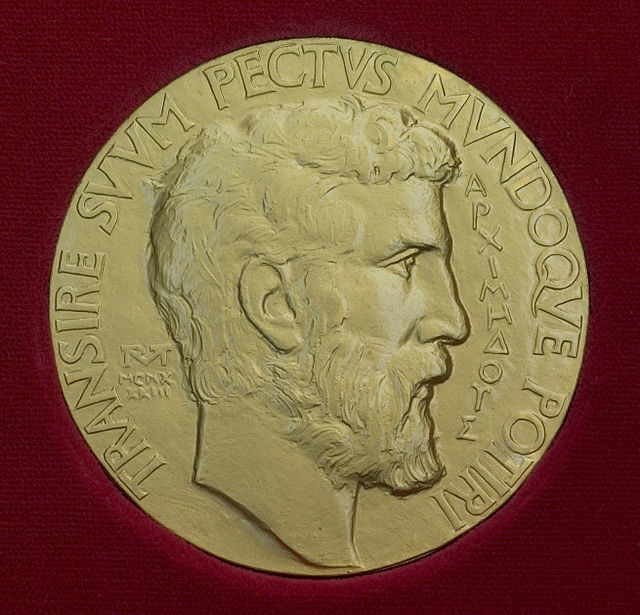 The Fields Medal is one of the most recognized prizes given to mathematicians who have achieved something great during their career. The official title for this prize is the International Medal for Outstanding Discoveries in Mathematics and it is given out once every four years to up to four mathematicians under the age of 40. The prize is given at the International Congress of the International Mathematical Union which is only held every four years and it is the most prestigious medal in the field of mathematics. This prestigious prize is actually presented by a king – the King of Norway – to a mathematician who is outstanding in their field of study. It is named after Niels Henrik Abel, a popular Norwegian mathematician when it was first created in 2001. Some even call this the Nobel Prize of mathematics. 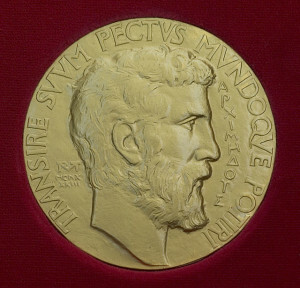 The Wolf Foundation of Israel awards six different prizes each year and one of them is the Wolf Prize in Mathematics. This prize has been awarded since 1978 and it is also a very prestigious honor to receive one in the fields in which they are given. Some of the recent recipients of the Wolf Prize in Mathematics include Peter Sarnak, Michael Artin, George D. Mostow, Luis Caffarelli and Micheal Aschbacher. Some well-known names who have won this award include Andrew Wiles, John Milnor and others. One of the newer prizes in mathematics is the Chern Meda, which began recognizing lifetime achievements for mathematicians in 2010, is awarded every four years. It is given out at the International Congress of Mathematicians and it includes a prize of $250,000. The first recipient in 2010 was Louis Nirenberg and the 2014 winner was Philllip Griffiths.